You probably have a sister or a friend who's into "oiling." 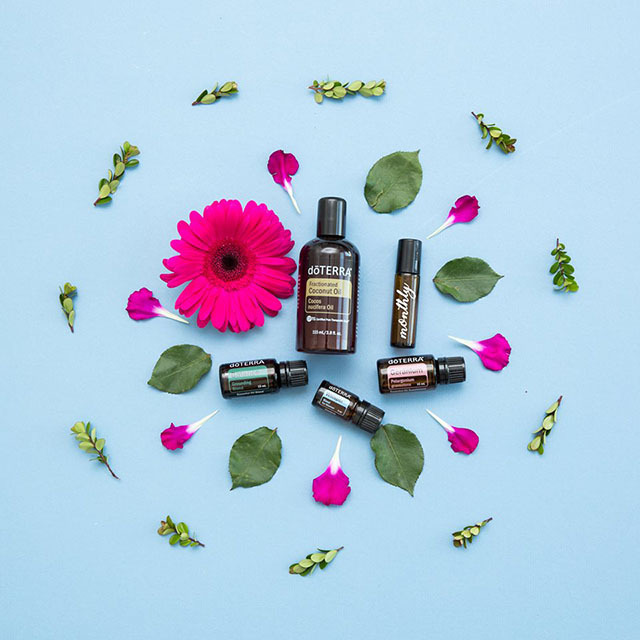 This comes as no surprise, as the practice of using essentials oils is one of the biggest health and wellness trends, as our lifestyles shift to more natural remedies and solutions. 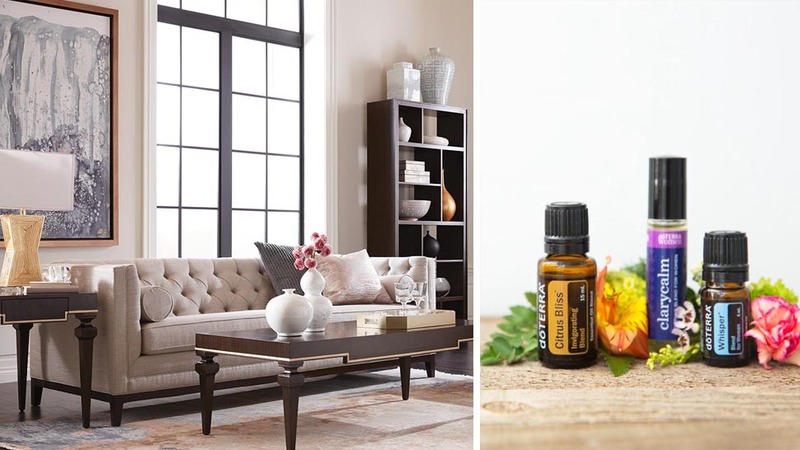 Ethan Allen recently held an Essential Oils Blending workshop at their elegant BGC showroom in partnership with interior design influencer (and one of Real Living's featured designers) Marilen Faustino Montenegro and doTERRA Essential Oils. The workshop focused on the basics of how essential oils can not only enhance the ambiance of a home, but also improve the overall wellness of the people who live in it. Internal - A few drops could be mixed with food and drink. Vicki cautions, though, that not all oils can be consumed internally. When asked what essential oils are best for the household, she recommends orange (try Wild Orange, or Citrus Bliss) in the living room to uplift your mood, since it's usually the first room in the house that one enters. She also recommends getting a starter pack of lavender, lemon, and peppermint for the home or for yourself. Vicki emphasizes, of course, that before using any essential oils for any health purposes, that you should consult first with your doctor. The highlight of the day was Marilen's Oil Blending Workshop, where guests were hands on in creating their own, all-natural essential oils products. Here's a simple recipe for an all-natural disinfectant that can be used to disinfect kitchen and bathroom surfaces. It's non-toxic, so it can even disinfect your kids' toys! Decant all liquid ingredients into a clean spray bottle. Carefully add the essential oil drops. Push in the lemon slices; cover and give the bottle a shake. Store in a cool, dry place. Follow Marilen Montenegro on @marilenstyles and Vicki Chan at @theessentialqueen on Instagram. Visit the Ethan Allen showroom at 9/F Twenty Four Seven Mckinley, 24th St. cor. 7th Ave. Bonifacio Global City, Taguig, tel. (02) 705-9999.